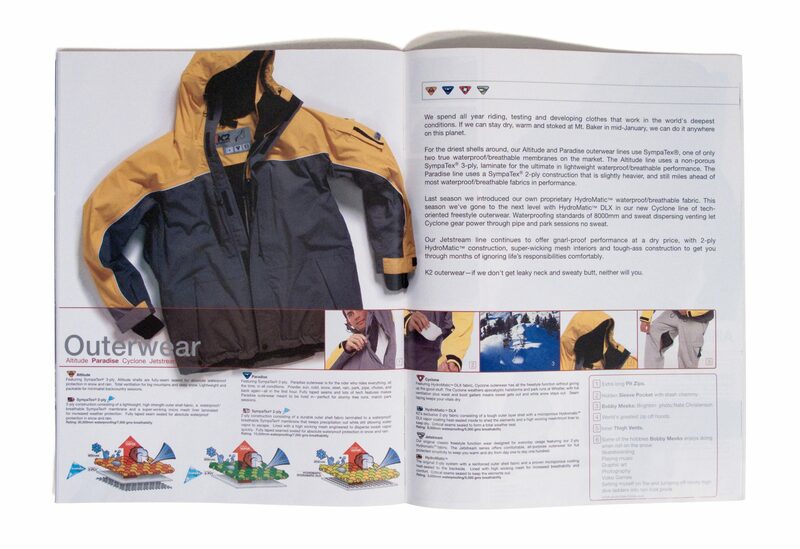 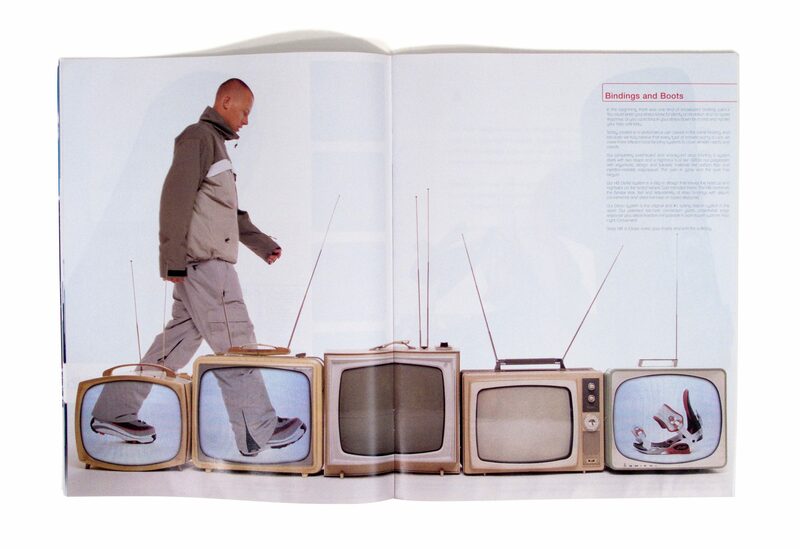 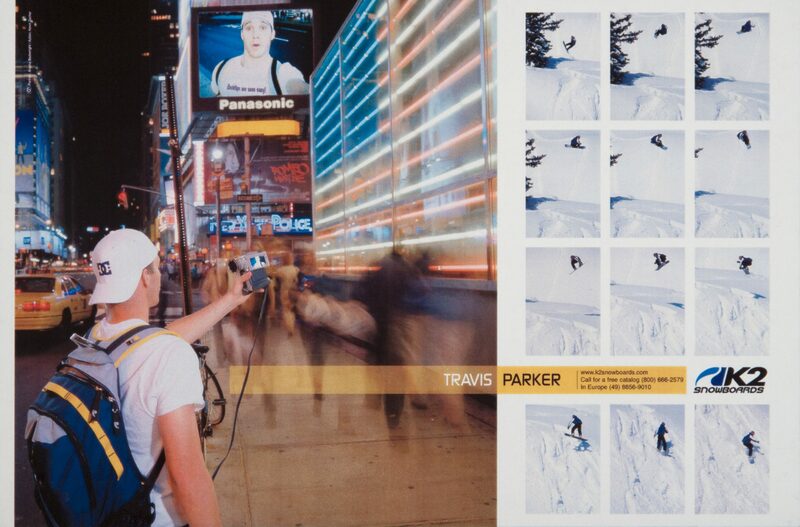 Our work with K2 was extensive, everything from complete rebranding to snowboard graphics. 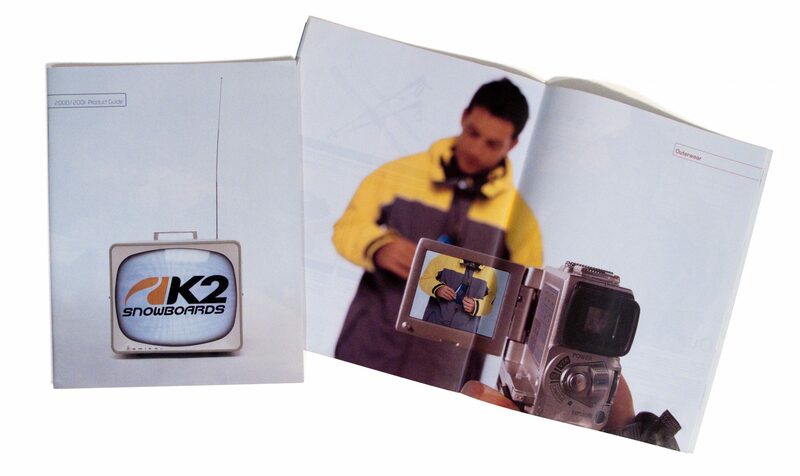 Scott worked closely with Imagwerks Creative Director, Gregg DiLeo, & the team at K2 to rebrand the image of K2, making it more “cool” & thus more desirable, which translated into greater sales. 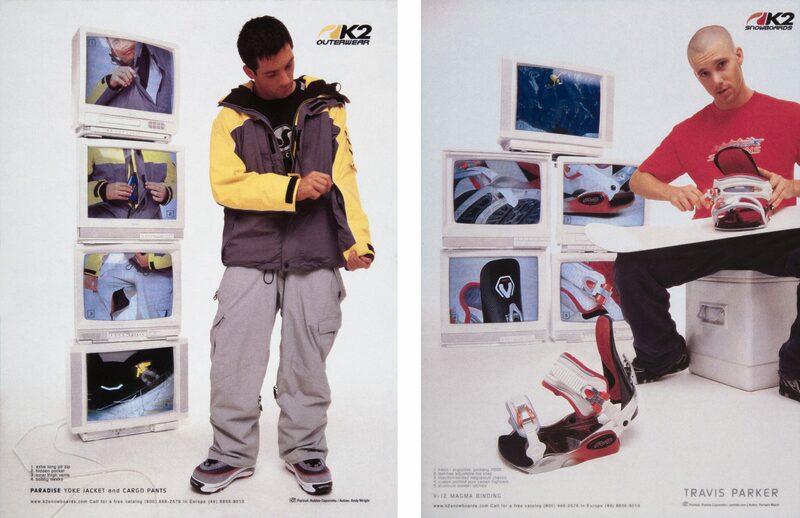 K2’s current, solid foothold as the #2 position in the snowboard market testifies to the foundation our project(s) created.